Prestige Shantiniketan Review residential project developed by reputed builder Prestige Group. This project gives you a perfect lavish lifestyle with all comfort of high-class life. The prime location of the project in Hoodi, Bangalore East. The area is well developed By near Thoughts and Bolts School, Tiny Town (Pre-School and Day Care), RXDX Teleradiology Clinic(Hospital), Narayana Multispeciality Hospital, HDFC ATM, Citibank ATM. The variety of apartment in 2 BHK and 3 BHK. The size range of this luxury apartment in 1164 sq. ft. to 4171 sq. ft. The architecture and structure truly uncommonly designed. The luxury apartment has Marble/Vitrified Flooring for Upper Floors, Laminated Wooden Flooring in the Foyer, Living and Dining. Kitchen has Polished Granite Platform with Stainless Steel Sink and Drain Board. The Toilets has European Water Closet & Wash Basin of Pastel Shade. The selling price starts from 81.5 Lacs going up to 3.23 Cr. 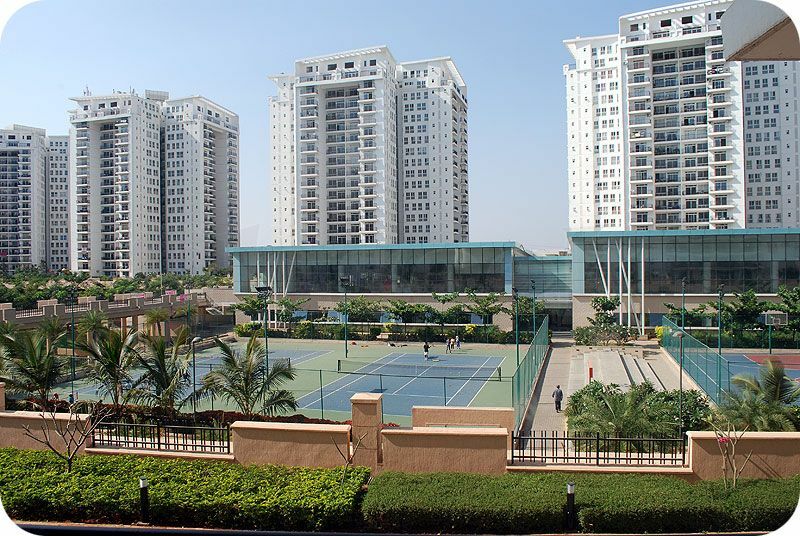 This luxurious residential project provides you lots of luxury amenities Landscaped Garden, Gymnasium, Yoga center, Club House, Service Lifts, Community Hall, Badminton Court, Basket Ball Court, Maintenance Staff, Swimming Pool, Health Facilities. So this is the right chance for everyone who wants to buy they own luxurious apartment in Bangalore book now.